We offer a wide range of souvenirs and handicrafts in Via Ikla. The products are collected from handicraft manufacturers all over Estonia. Many products come from local craftsmen living in Saaremaa, Marjamaa, Läänemaa, Võrumaa and near the Estonian-Latvian border. A rich selection of handmade items, woodwork, cutlery, wooden toys, knitted sweaters, caps, scarves, socks, gloves, etc. are available. 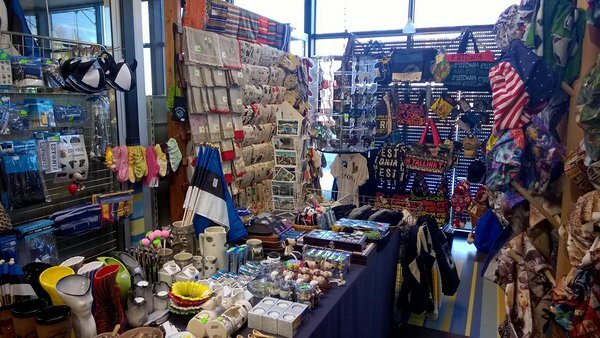 One of the most popular items are fan's products in Estonian national colours such as flags, caps, T-shirts, scarves, horns, mugs, etc.